Home away from home - spectacular waterfront setting with safe 4-point boat tie up in Okanagan Lake, between Vernon and Kelowna, only minutes from La Casa Resort, BC. All pets need to be approved prior to arrival. 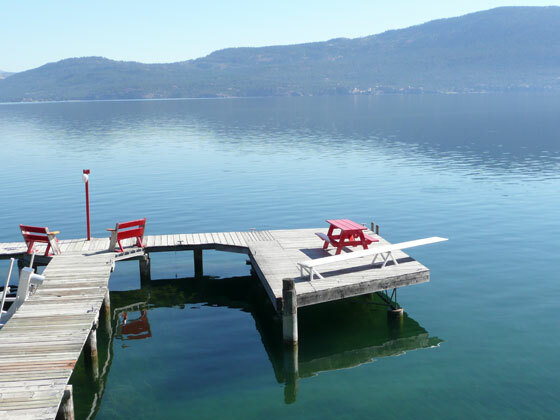 And don't forget we include the nicest lake in the Okanagan too! Just Bring Your Steaks !! !